lazmi nae k tight ka he masla ho, pressure release valce be khrab hota ha so they normally let steam out at high pressure which causes water loss, it happened to me when i changed my radiator and radiator wala gave me a faulty cap. 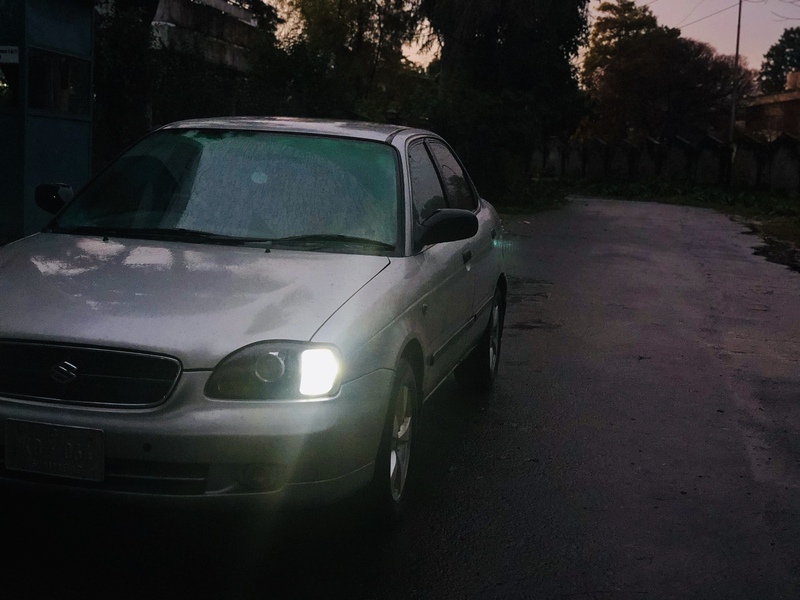 Some one please suggest some good mechanic in Islamabad/Rwp for baleno. There is some oil leakage but couldn’t figure out where exactly it is. I have checked with a mechanic. 1st he replaced chamber seal but still i was finding oil mark in porch under engine area. I again visited same mechanic and he said timing seal is leak. Get that changed as well but leakage is still there. Its just a slight drop and that too when car is driven 25-30km. (Actually car is not regularly driven. Its being used only once in a week). Yeah, you can come to me for this issue.. Thanks dear. I was also thinking about the gear box seal leakage. Lets hope it will be sorted out this time and get it fixed.